For pictures and all of the latest news, please visit us on our Facebook page! what we’re up to first! We now make ice cream cakes in any of our nearly 60 flavors! 48 hours advance notice required and subject to availability. Complete details found under “Ice Cream Cakes”. Stay Up On All Of Our Specials!!! 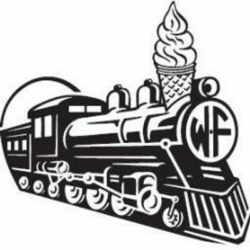 Remember to “Like” us (Wake Forest Dairy Depot) on Facebook! We are always posting new specials and new arrivals for our Facebook friends!